I think as parents, knowing how expensive a Disney vacation can be, we tend to over-plan our days. I also believe this is somewhat perfectly reasonable. Disney vacations are quite expensive. Most of us save for a long time to get to Orlando, so why not try to get all we can out of the trip we worked so hard to achieve? The problem with over-planning Disney vacations is that they frequently have the opposite effect of a fun-filled memorable time. 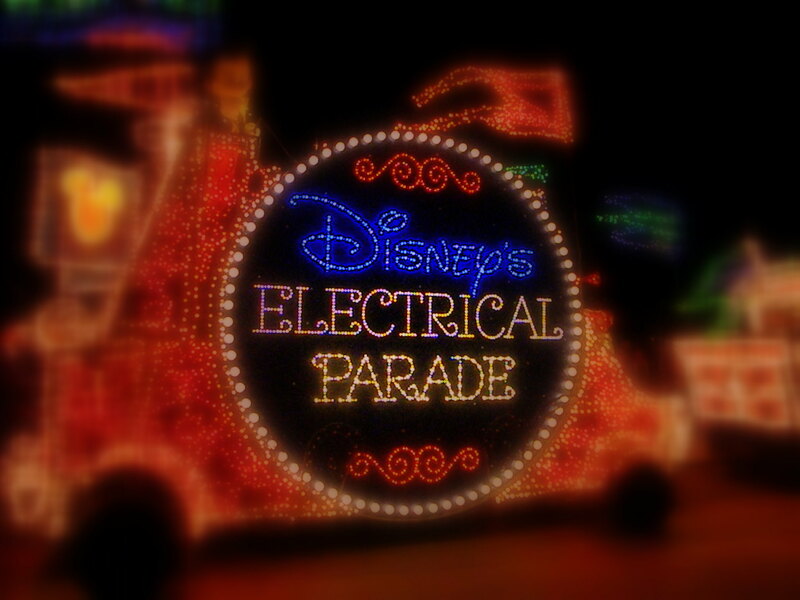 You are pushing so hard to see every parade and show, running yourself ragged to ride every ride, getting up early and staying at the parks until close…I’m exhausted just thinking about you right now. Your kids get fussy, tempers are lost, words can be exchanged, and the memories you have “purchased” at Disney World are often not all the happy times you dreamed about for months, even years. One thing The Unofficial Guide to Walt Disney World reported was that kids on vacation want to stay up late. This is somewhat common sense, but I still love their book. My kids want to stay up late any night they don’t have school the next morning, so this seems to apply double for vacations. 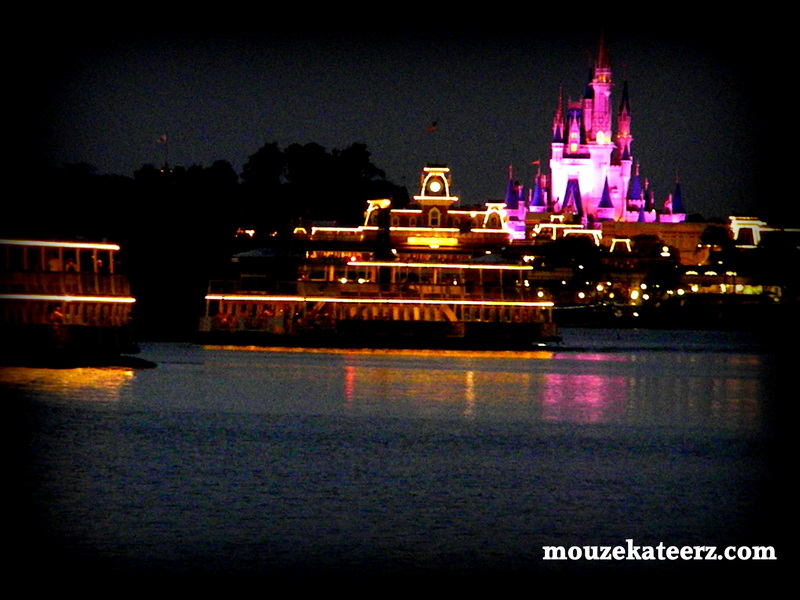 Luckily, I truly love Disney at night and frequently discuss how beautiful a walk around the resorts can be when most people have gone to bed. 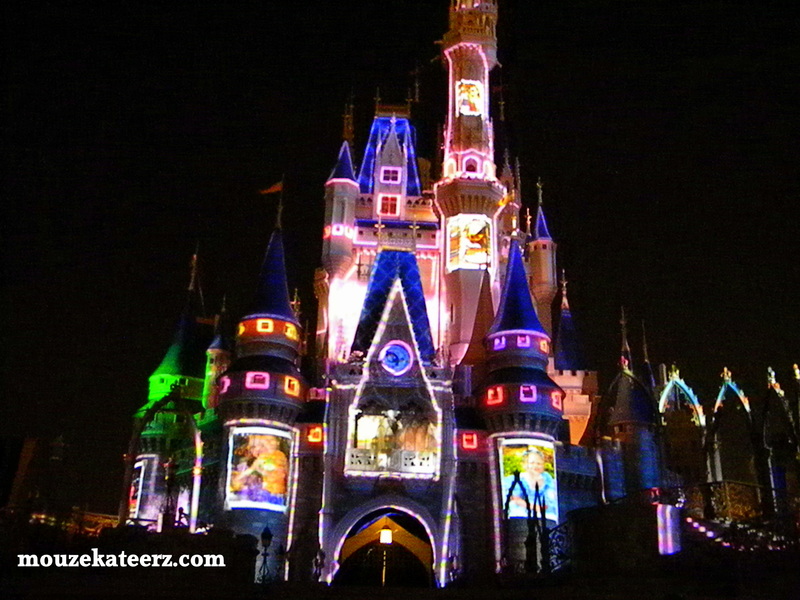 Now, staying up after 12 is not conducive to beating the crowds before opening the parks the next day. You have to make a choice, late night or early morning, so ask your kids what they prefer. If they say stay up late, do you have the energy to make it?! My family has been going to Disney the last three summers during the first week of June. It’s hot and sunny in the summer. We stay up the first night of our arrival until we can’t hold our eyes open. Then we sleep in the next morning. By the third day, we are staying up until 3 a.m. and sleeping until noon. Yes, we miss all the park openings. No, we don’t even see the Magic Kingdom until after 5 p.m. But after a nice brunch, a swim in the pool, a big dinner we cook in the room or dinner at the resort, it’s off we go. It’s 102 degrees in June, but at one a.m., it’s a cool 70 degrees. Every hour in the summer after dark is worth three to me in the hot sun when the lines are longer. Things to do late at night. If the food court or snack bar is open, take your kids to get a snack. Talk to them- cool temps and a sugary snack can lead to some great, stress-free memories. If not, bring your own snack from the room or locate a vending machine. Go Swim!! Kids love to swim, no one will get burned at 11 p.m., and there’s very few people in the pools late at night. Disney has those pools lit up like crazy, so you just enjoy the water without the heat. There are more pools chairs available after dark. The ducks fly into the Polynesian pool about 10 p.m. and tuck their babies into the bushes, and kids love watching this. Make sure everyone is a strong swimmer, because the life guards are gone by the time it starts to get late. Take a walk around the resort. I know your feet are tired, but I don’t mean a power walk. Just take a stroll around with your kids and talk about Disney architecture and landscaping. Ask if they like the resort and where they might like to stay on your next trip. Talk about life and what they want to be when they grow up. Take them to a playground. The Value Resorts have great playgrounds tucked away in little secluded wooded areas off the sidewalks, and Moderate Resort Coronado Springs has a fabulous kids playground right next to the pool, lit with spot lights. Do you have what it takes to stay up late at Disney if you are not standing in line for Space Mountain? 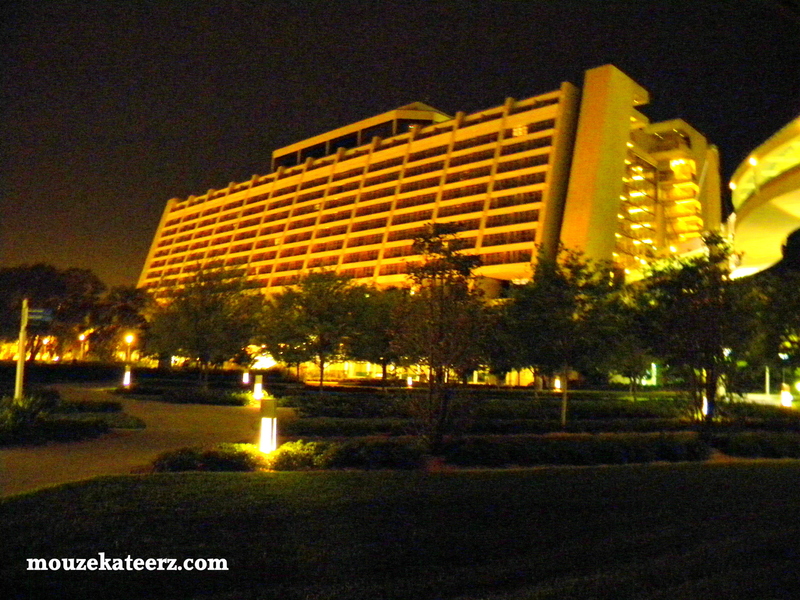 Do you have what it takes to take a walk with your kids around a resort at midnight? Do you have what it takes to let your kids have some say in your vacation plans? Well, for some of us, that last one may be the hardest of all. Just go ask them. See if they don’t want to stay up and have some fun! Thanks for stopping by the Disney Moms. We are the same way, unless they have a huge hike in AP prices like I hear they may do. For a family of 5, that will be rough for us. Yikes. My husband plans our normal life, so I get the fun of planning our vacations! Thanks for stopping by!